Managing Tensions – Are you in Abundance or Scarcity? There is an ideal amount of tension that produces the best results. Some people attempt to solve tensions as if they are a problem. However there is a difference between a tension and a problem. Tensions are to be managed, not solved. Think of a rubber band. If there is no tension it is pretty much useless. If too much tension is present it could break. The best results come when the appropriate balance of tension is managed. That is true with rubber bands, and that is true in ministry. There are a number of key tensions that I think are critical if we want to be in a strong, flourishing church environment. Today I want to talk about the tension between an Abundance mentality and a Scarcity mentality. 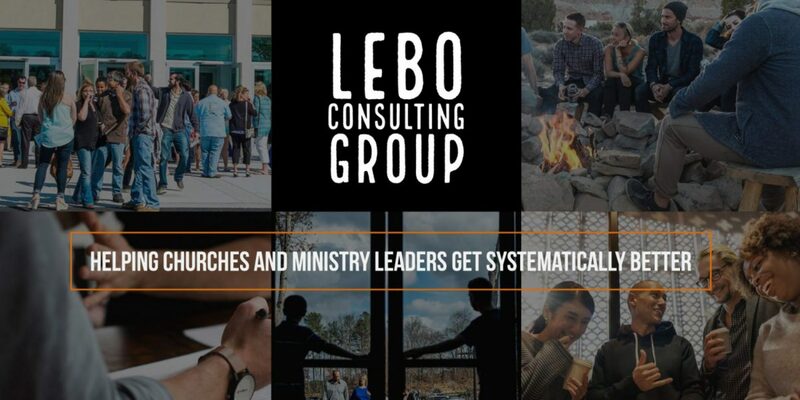 In your organization, whether you are the pastor of the church or a volunteer leader or a passionate volunteer you have the ability to lean to strongly into a mentality of scarcity or abundance. The scarcity mentality is one extreme. At the other end of this tension is the abundance mentality. Thinking you have more than enough disconnects you from the hunger of God. Admittedly this danger is mostly localized to your spiritual walk and the Church. God’s hunger for changed lives and redemption has yet to be quenched, so I better be hungry to see people come to Christ and engage in ministry. An abundance mentality can dull a person’s memory on the reality of seasons. If you have abundance, remember it is seasonal. Therefore be grateful for what you have but do not take it for granted. We must find a healthy tension between the scarcity mentality and abundance mentality. Live with an internal confidence that God will provide and an external diligence that says you are still hungry.